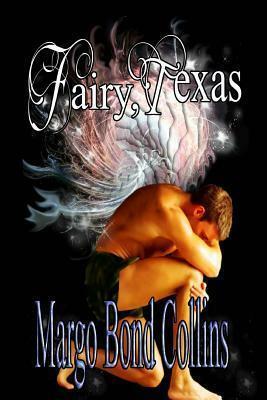 Fairy, Texas. A small town like any other. Laney Harris didn't want to live there. When her mother remarried and moved them to a town where a date meant hanging out at the Sonic, Laney figured that "boring" would have a whole new meaning. A new stepsister who despised her and a high school where she was the only topic of gossip were bad enough. But when she met the school counselor (and his terminal bad breath), she grew suspicious. Especially since he had wings that only she could see. And then there were Josh and Mason, two gorgeous glimmering-eyed classmates whose interest in her might not be for the reasons she hoped. Not to mention that dead guy she nearly tripped over in gym class. She was right. Boring took on an entirely new dimension in Fairy, Texas.